We partnered with Jessica Wonders Weddings & Events from Minneapolis/St. Paul along with Florology, Spa Beauty MN, Après Party and Tent Rental, Sara’s Tipsy Pies, Dellwood Barn Weddings, and Renee Springer (bride model) to do a “Inspirational” shoot, this past September. It was a blast working with these amazing vendors and can’t wait to be working with each of them on future weddings. Jessica Wonders Inspiration Shoot from James Netz Photography LLC on Vimeo. Please take a look at some of the images taken by James Netz Photography that day. 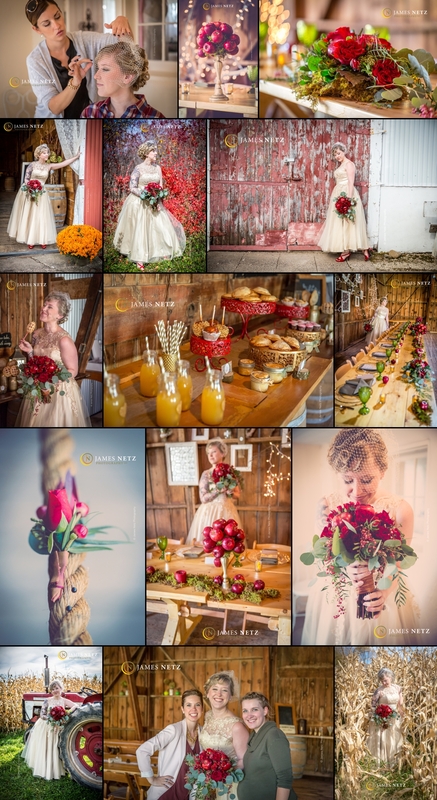 Some of these images are being submitted to MN Bride Magazine for their Winter/Fall edition.